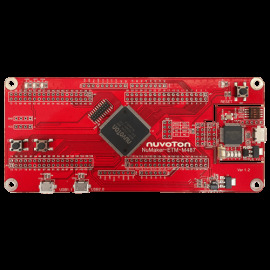 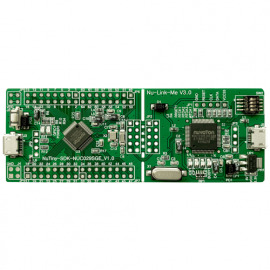 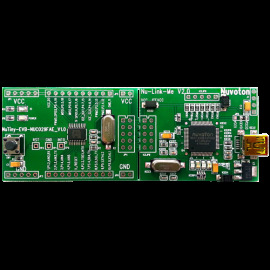 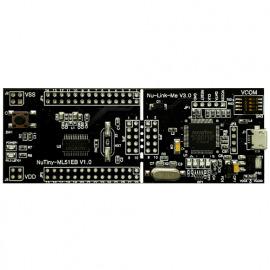 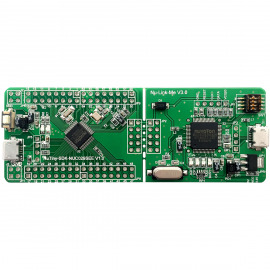 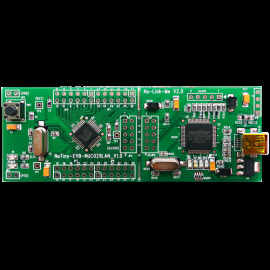 The NuTiny Board is a simple, easy to use evaluation/development kit supported by IAR EWARM and Keil RVMDK environment. Its compact size is applicable for all types of product development. 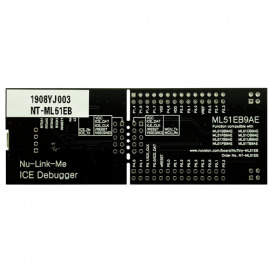 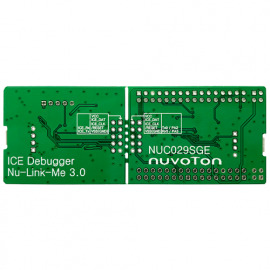 The Nu-Link-Me ICE adaptor is also included.